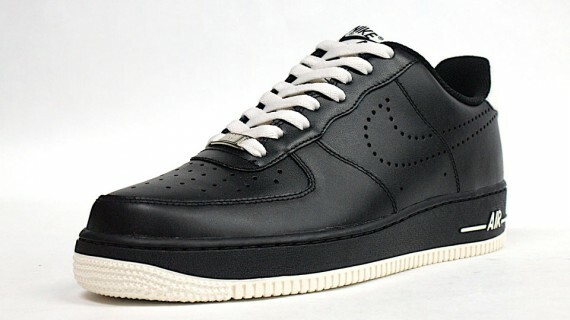 Another clean look for the Air Force 1 Low '07 will be available this holiday season. Always a clean and reliable shoe no matter the season, this all new Air Force 1 Low '07 arrives to us this holiday season in an extremely simple look. Making use of only two colors, this latest Air Force 1 Low '07 relies on its choice of materials and minimal details to gain it's fans. 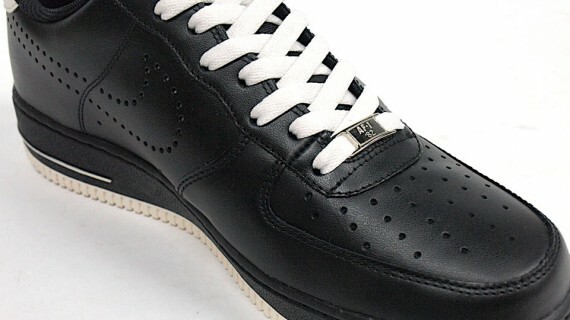 As always, high quality premium leather works the upper, covered in all black. Similar to the popular "workboot" Air Force 1 series, this all new low makes use of a perforated Swoosh. 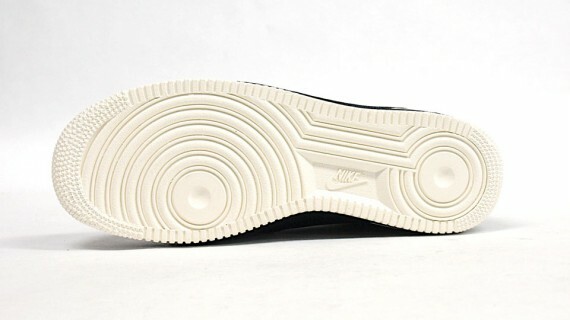 Sail also comes into play, taking place on the backtab, laces, tongue branding and outsole. 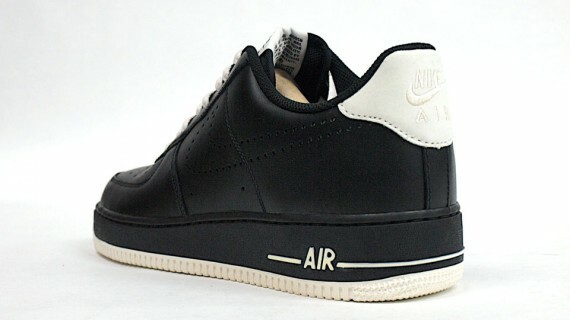 Look for this latest Air Force 1 Low '07 to arrive at Nike Sportswear retailers sometime this holiday season.